In the spring, I posted a list of 10 of my favorite recent books just published (or about to be published) in paperback. It’s now official summer reading season, and dozens of new paperbacks are piled high on bookstore tables. 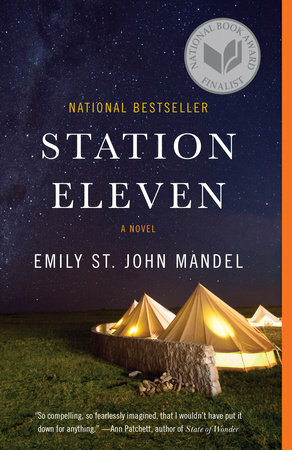 Some of these (Station Eleven) were critically and commercially successful in hardcover; some (The Blessings) didn’t get as much attention as they deserved in hardcover; and some (The Red Notebook) are brand new books, never published in hardcover. WHAT WAS LOST IN THE COLLAPSE: almost everything, almost everyone, but there is still such beauty. Twilight in the altered world, a performance of A Midsummer Night’s Dream in a parking lot in the mysteriously named town of St. Deborah by the Water, Lake Michigan shining a half mile away. I wanted to write a love letter to the modern world, and a way to write about all these things we take for granted was to write about their absence. People would want what was best about the world, and it’s subjective, but to me, that would include the plays of Shakespeare. They said that the wizard was something Mama had dreamed, and because she was sick in the head. But how could Mama’s dream get inside Elijah’s head? And now they told him that Mama hurt him badly. Every time he closed his eyes, he remembered and he wanted to scratch out the memory but he couldn’t. It waited there for him like a wolf under a tree. Seven-year-old Elijah, the son of an abusive and mentally unstable Nigerian immigrant, finds refuge with Nikki and Obi in a stable home. But Elijah comes to believe he is possessed by a wizard. This heartbreaking, beautifully written story explores foster care, childhood trauma, interracial adoption, mental illness, religious ideology, and the complex nature of parental love.
. . . Remembering Ms. Newcombe now — though my file drawer contains thousands of lives for which I often find myself feeling accountable — I realize I am well disposed in her favor; in fact, I thoroughly urge you to offer her a job. Why? Because as a student of literature and creative writing, Ms. Newcombe honed crucial traits that will be of use to you: imagination, patience, resourcefulness, and empathy. The reading and writing of fiction both requires and instills empathy– the insertion of oneself into the life of another. Professor Jason Fitger’s personal life and writing career are falling apart, and he tells the story through a series of very funny letters of recommendation. 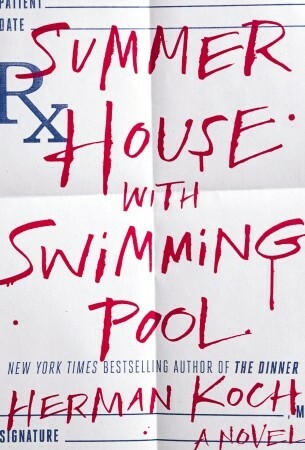 “Clever” doesn’t begin to describe this novel, which is much more than a satire of academia. 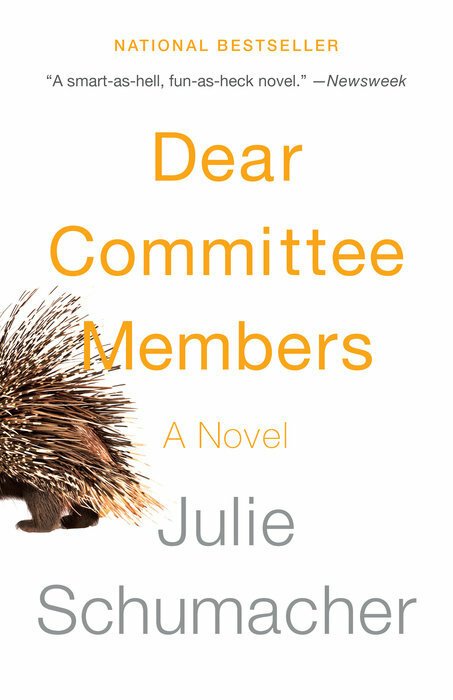 If you enjoyed Where’d You Go, Bernadette?, you’ll love Dear Committee Members. A good swimming pool could do that—make the rest of the world seem impossibly insignificant, as far away as the surface of the moon. When a New York family spends a summer vacation in a rented house in Mallorca, things are a little too close for comfort. 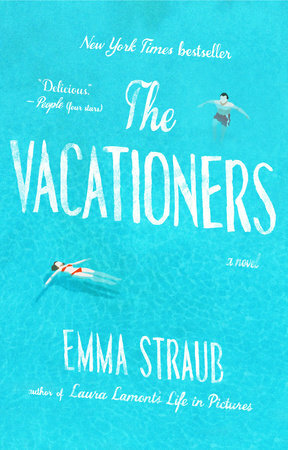 From the New York Times: “For those unable to jet off to a Spanish island this summer, reading The Vacationers may be the next-best thing. 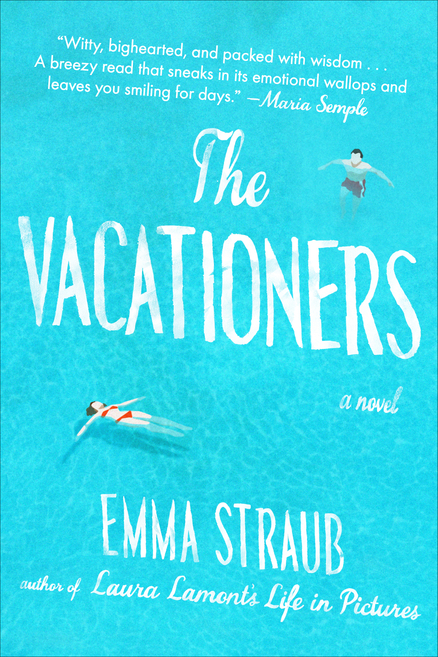 Straub’s gorgeously written novel follows the Post family — a food writer named Franny; her patrician husband, Jim; and their children, 28-year old Bobby and 18-year-old Sylvia — to Mallorca . . . When I turned the last page, I felt as I often do when a vacation is over: grateful for the trip and mourning its end.” I felt the same way! I’ve heard that The Rocks by Peter Nichols, just published a couple of weeks ago, is another wonderful book set in Mallorca — I can’t wait to read it. She thought about how it was something they would all remember forever. How this was family: to own such moments together. To experience them in all their raw shock and sadness, then get the food from the refrigerator, unwrap the crackers and fill the glasses, keep the gears turning, the grand existing beside the routine, the ordinary. 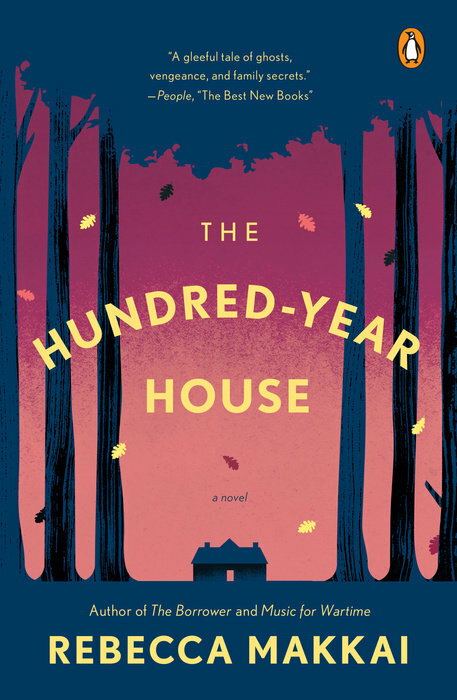 This lovely novel follows several generations of a close Irish-American family from Philadelphia, in a “deceptively simple tale that examines the foibles, disappointments and passions that tie family members together” (Publishers Weekly). 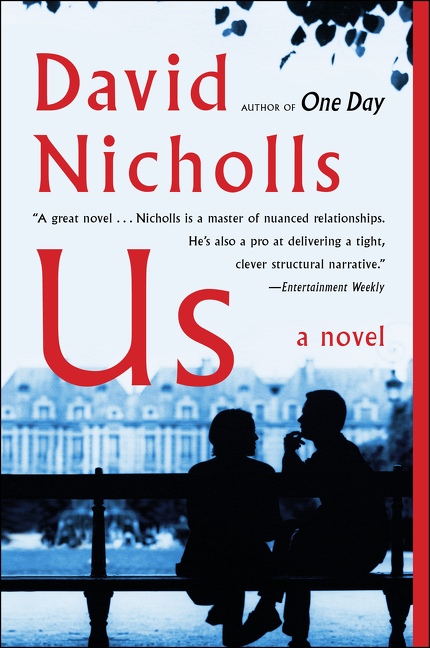 The book reminded me a bit of Olive Kitteridge, since it’s a collection of linked stories. 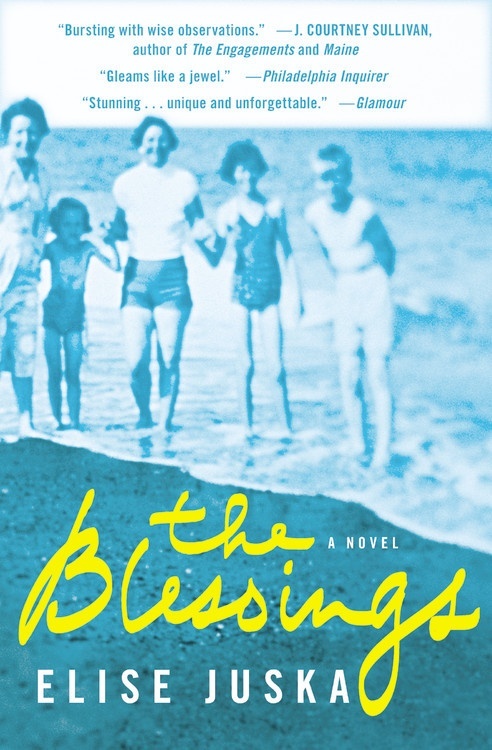 Like the PW reviewer, I felt lucky to have spent some time in the Blessings’ presence. You are not in this life to count up victories and defeats. You are in it to love and be loved. 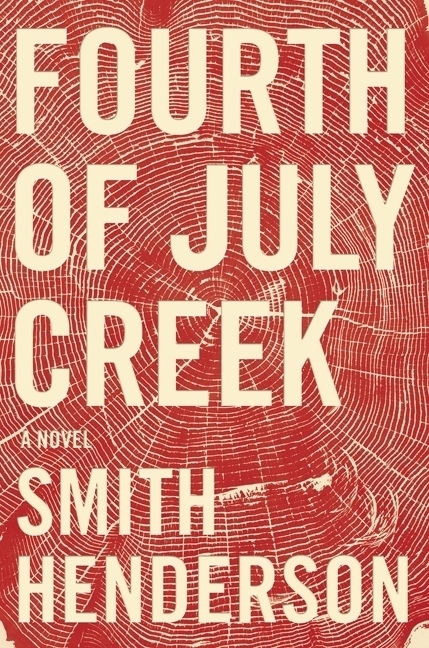 Both an epic novel of the 20th century in America and an intimate story of a marriage and family, We Are Not Ourselves amazed me with its sympathy for its complex and flawed characters. As I was reading it, I was reminded of Alice McDermott. The New York Times reviewer remarked on the connection between the two authors: “Mr. Thomas’s narrow scope (despite a highly eventful story) and bull’s-eye instincts into his Irish characters’ fear, courage and bluster bring to mind the much more compressed style of Alice McDermott. (According to this book’s acknowledgments, she has been one of his teachers. If he wasn’t an A student then, he is now. 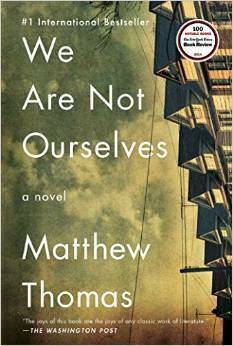 )” Daniel Goldin, owner of Boswell Book Company put it more succinctly; he notes that McDermott’s novels are “on the slim side” and calls Matthew Thomas “Alice McDermott on steroids”. He drank some more wine, feeling he was about to commit a forbidden act. A transgression. For a man should never go through a woman’s handbag — even the most remote tribe would adhere to that ancestral rule. Husbands in loincloths definitely did not have the right to go and look for a poisoned arrow or a root to eat in their wives’ rawhide bags. 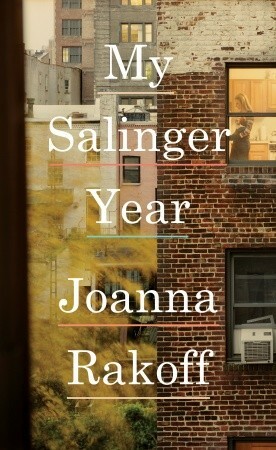 I hate to use the word “charming”, but this little jewel of a novel really is charming — and it’s not sappy. 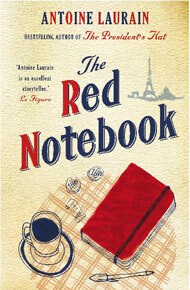 Parisian bookseller Laurent Letellier finds a woman’s handbag on the street, containing plenty of personal items — including a red notebook — but no clues to the owner’s identity. This has been one of our store’s staff and customer favorites for months — it’s the kind of book people buy in multiples to give as gifts.
. . . And, like many men of my generation, I enjoy military history, my “Fascism-on-the-march books”, as Connie calls them. I’m not sure why we should be drawn to this material. Perhaps it’s because we like to imagine ourselves in the cataclysmic situations that our fathers and grandfathers faced, to imagine how we’d behave when tested, whether we would show our true colours and what they would be. Follow or lead, resist or collaborate? Has Douglas and Connie’s long marriage, as she claims, run its course? A summer “grand tour” of Europe with their sullen teenage son, Albie, brings matters to a head. If a book could be described as a romantic comedy, that would be the appropriate term for this smart and delightful novel. 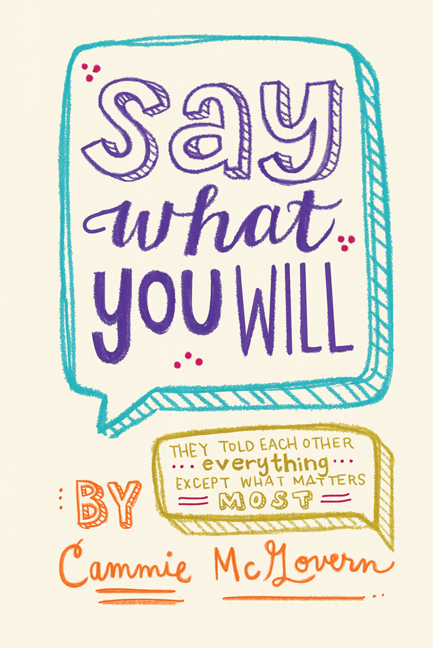 The characters, especially Albie, will drive you crazy — just like real people. 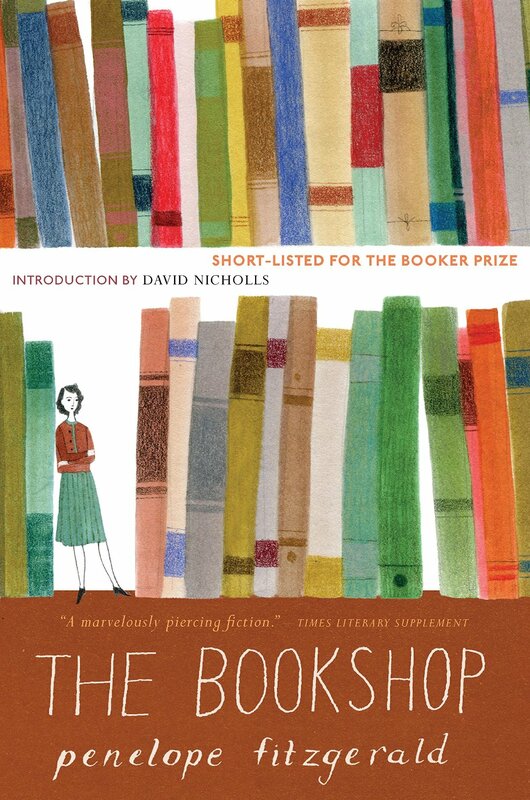 With typical self-deprecation, Fitzgerald called The Bookshop a “short novel with a sad ending”, which is true I suppose, but takes no account of Fitzgerald’s wit and playfulness . . . Fitzgerald’s great gift, often remarked upon, was the precision and economy of her prose . . . But here at Laurelfield, there was something more in the mornings, a buzzing sensation about the whole house, as if it weren’t the servants keeping it running but some other energy. As if the house had roots and leaves and was busy photosynthesizing and sending sap up and down, and the people running through were as insignificant as burrowing beetles. Once an artists’ colony, now a luxurious private home, the “hundred-year house” has a profound effect on its residents and visitors. 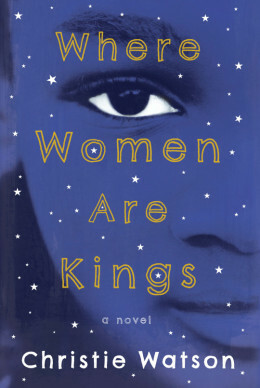 Using an innovative narrative structure — the book begins at the dawn of the 21st century and travels back in time to 1900 — Rebecca Makkai draws us in to a world filled with artists, poets, academics, heirs and heiresses . . . and perhaps a ghost. I was enthralled from the first page. Makkai has a new book coming out this summer — a short story collection called Music for Wartime. It just occurred to me that all the books on this list are fiction. There are plenty of great nonfiction books coming out this summer as well, and I’ll be highlighting those soon. Which paperbacks are you planning on picking up this summer?